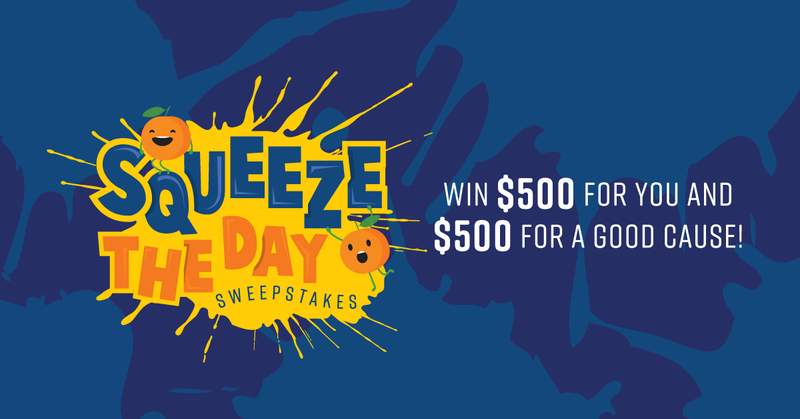 Win BIG this fall with the Squeeze the Day promotion! “Get the most from each day” is more than a motto to us - It’s a way of life! 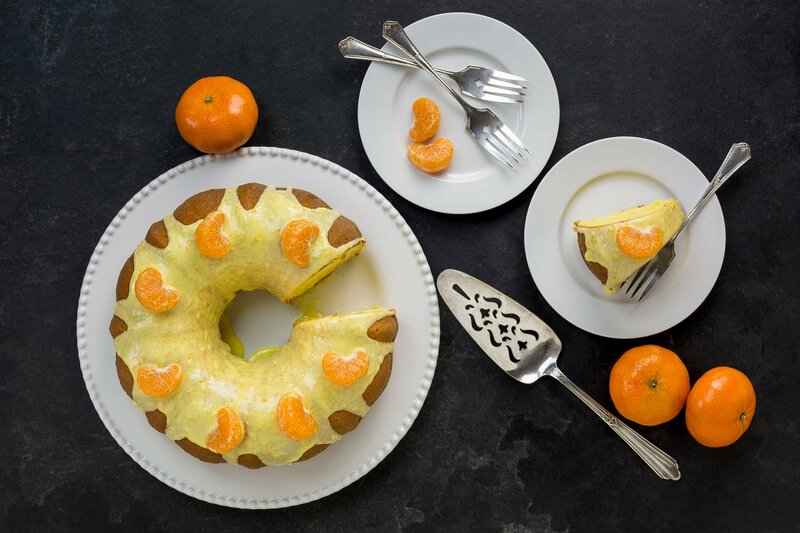 We want YOU to Squeeze the Day too and make the most of your fall. To help we’re giving away a $500 gift card! One of the best ways to get every last drop of goodness from each day is by helping others. 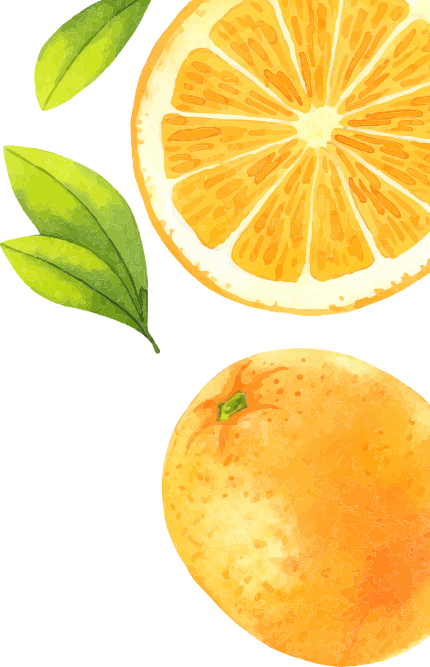 From Clementines for Your Classroom to activities like the Susan G. Koman Race for a Cure, we love to find ways to make an impact big or small. That’s why not only are we giving a lucky winner a $500 gift card but we’re also making a donation to one of these worthy causes! 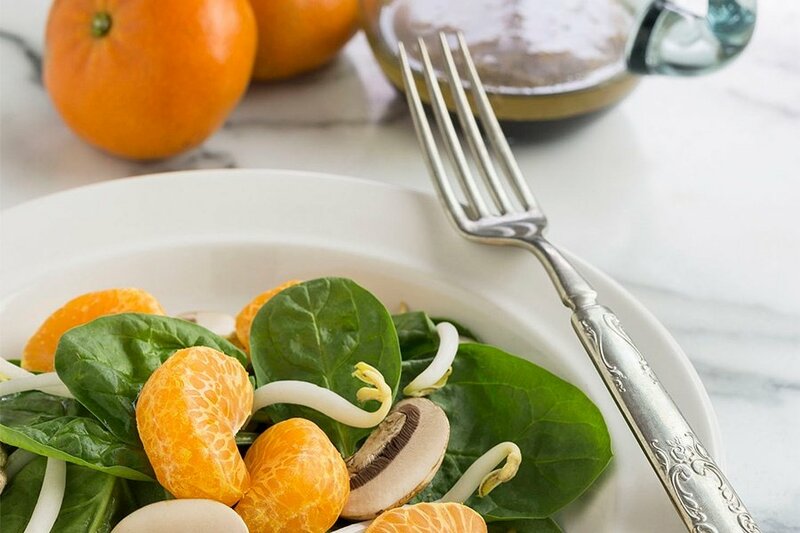 ‘The Better We Nourish, The Brighter We Flourish’ is the mantra and the mission at Brighter Bites. This nonprofit gives back by not only delivering fresh fruits and vegetables directly to families but also teaching them how to use and prepare the food. 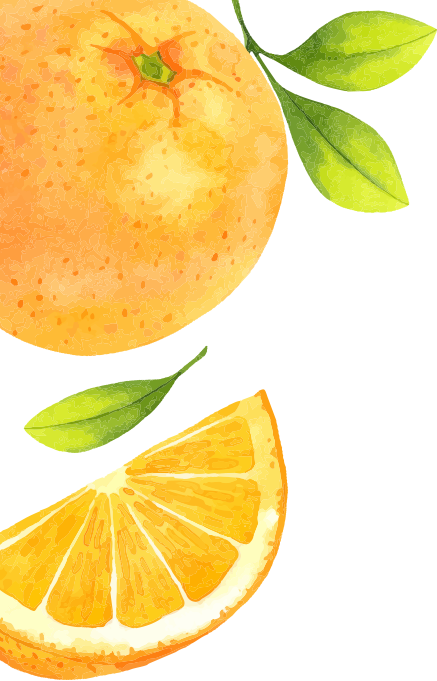 By sharing the gift of healthy eating, Brighter Bites helps enrich the lives of people in their community. We love what they stand for and the hands-on approach they take to maneuver change! This incredible resource provides a wide range of support to the New Rochelle Community. If there is a need in the community, HOPE likely has a program in place! From a soup kitchen to rehousing initiatives, Hope Community Services is there for anyone who needs a helping hand. Guiding Eyes for the Blind provides guide dogs to individuals who have experienced loss of vision. This amazing non-profit connects dogs with individuals in need, so they can live life with greater independence. It is amazing to see how relationships between dogs and people can bring so much joy into this world! Many of you are likely familiar with our final charity, The Susan G. Komen Foundation. Driven by a goal to save lives by ending breast cancer and reducing the current number of breast cancer deaths by 50%. The Susan G. Komen Foundation is MORE THAN PINK and we are proud to add them to our list of causes we love to support! So...all that is left to do is enter to win! You’ll have the chance to simply select the charity of your choice during the entry process and the winner’s chosen charity will also win a $500 donation! Start this fall season by seizing this opportunity to help a worthy cause and to win at the same time! Good luck!